The Week of Woo a celebration of all things John Green by Hot Key Press. We love John Green’s books. At the moment, his latest book The Fault in our Stars is only being imported from the US. We want all his books to be properly looked after by a British publisher who is committed to bringing him over to the UK to meet Nerdfighters on tour. So, we have planned this Week of Woo to show him how much we care. Got more time? Post a British-themed happy dance video on our YouTube, Twitter or Tumblr, or a vlog with you/ your friends/ large groups of people saying “DFTBAintheUK”. What’s a Nerdfighter? What’s DFTBA? The best people to explain this are John and Hank Green! DFTBA stands for what Her Majesty so sagely said: “Don’t Forget to be Awesome”. Gypsies, Nerdfighters, an open-source ebook creator and an interview with Jane Prowse all in this edition! That is all I need to say really, in Wonder I have found a story that made me laugh, it made me cry and it made me feel more for any fictional characters than I have for years. Auggie’s story is told from his perspective and also the perspectives of those around him – his sister, his friends, his sister’s boyfriend and others. This works extremely well, as we obtain a bigger picture than we would if the story was told from Auggie’s perspective alone. Wonder is a story about individuals, about families, friendship but mostly (I think) it is a book about seeing and understanding. There have been many books written about vampires, werewolves, the undead and future worlds with characters fighting to survive, but none of these stories can compare to the horror of being a child and being different amongst other children. I urge everyone that reads this to believe me when I say that you should read this book – buy it, borrow it from your local library – if your library does not have it order it so they do and once you have read it make sure that other people you know read it too! 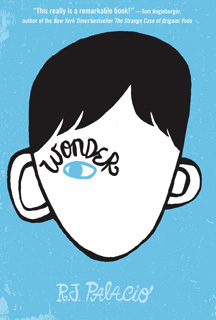 Wonder is now my favourite book of 2012! “Flesh,” the woe-begotten moaned at Oliver, baring teeth which were ragged and black. “Flesh” came another moan, and he turned to see two more behind. They began to shuffle towards him, barefoot. The world according to Oliver Twisted is simple. Vampyres feed on the defenceless, orphans are sacrificed to hungry gods and if a woe-begotten catches your scent it will hunt you forever. On the advice of a corpse, Oliver flees his ghastly orphan life to seek his destiny in the dark streets of old London Town, despite the perils of the woe-begotten zombie-infested journey. There he meets the shadowy Dodger, the evil old soul-stealer Fagin, and the menacing Bill Sikes, who is more beast than man. But will Oliver Twisted be the world’s salvation, or its downfall?! I am a fan of the original Oliver Twist but it has been replaced in my affections by Oliver Twisted. 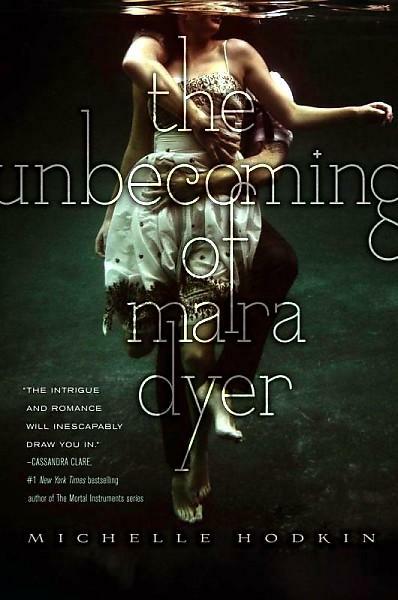 If I am brutally honest the whole literary classic/horror mash-up genre was getting a little tired for me, I had enjoyed some of them but on the whole I thought it had pretty much run its course. 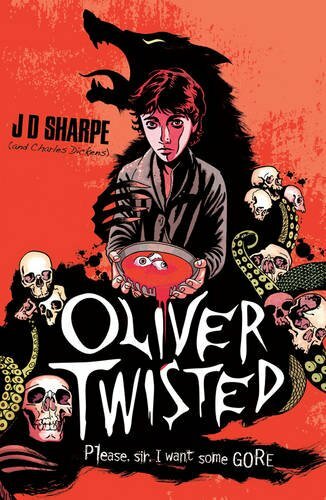 Then I was sent a copy of Oliver Twisted, I was planning on purchasing myself a copy, but when Egmont contacted me offering a review copy I said a big YES PLEASE! (I have no shame) When it arrived I was immediately impressed by the cover and the tag line – Please Sir I want some GORE! I am (as those that know me are aware) a fan of puns, the more groan-worthy the better. Then I started reading. Oliver Twisted is no mere mash-up! This is the Buffy-verse version of Oliver Twist! Hell has vomited up its damned souls; they now roam the earth as the woebegone – which is the best euphemism for zombies that I have ever come across. But that is not all, there are demons, witches, were-beasts and young Oliver, born in the poorhouse under a prophecy that proclaims him as the saviour of mankind… or the tool of its eventual destruction! Stir in a satanic conspiracy bent on the overthrow of mankind, a devious soul-eater that runs a gang of young thieves, a vicious werewolf and young Oliver who is abandoned, betrayed and alone, an innocent soul that although unwilling to do wrong is often consumed by a rage that threatens to consume him. You do not need to have read Oliver Twist to enjoy this book but it will heighten your enjoyment to see how subtly the originals have been turned with the addition of a world overrun by supernatural phenomena.